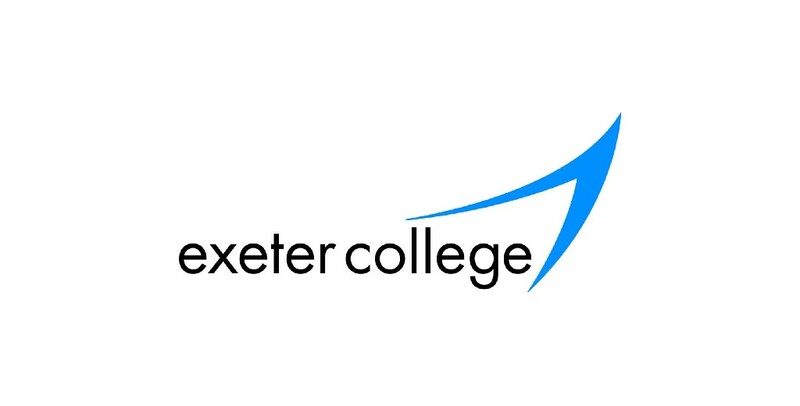 Exeter College is a large, thriving and growing tertiary college which places teaching, learning and student success as our top priority. We enjoy an excellent regional reputation. The College was judged as outstanding by Ofsted in a pilot “no notice” inspection in 2012, and again in a full inspection in 2014. We were awarded the Times Educational Supplement ‘Outstanding Provider of the Year in 2012 and BTEC College of the Year in 2014. We have high expectations of our students and staff and each year their combined efforts result in excellent exam grades, outstanding training successes and brilliant music, art, sports and community achievements. We welcome students of all ages and abilities and our tutorial and learner support programmes are designed to meet their needs, challenging them to reach their full potential.